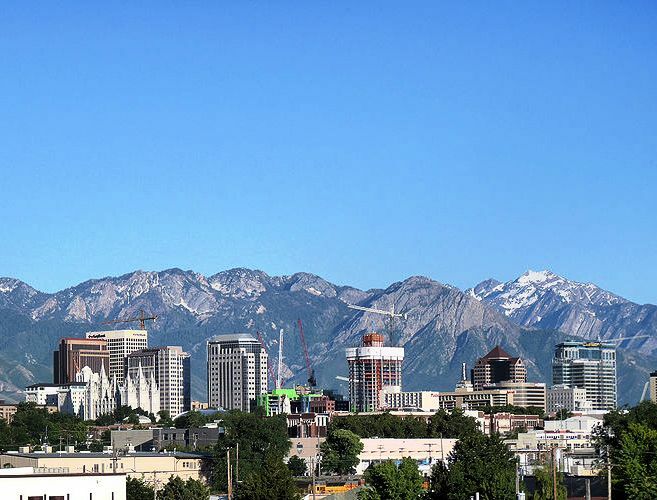 Salt Lake City is a very popular college town near the Wasatch Mountains of Utah and the Great Salt Lake. The population was 182,000 in 2008, with more than 1 million people in the Metro. Salt Lake is home to the main religious institutions of the Mormon faith, in addition to one university (University of Utah) and several colleges. Brigham Young and the Mormons settled here in 1847; today the Mormon population is estimated at 54%. The area is not only a tourist area but home to a booming high tech, banking, and software development industry. The advantage of living in Salt Lake City becomes very clear on a short drive through the city's freeways (nicely expanded for the Winter Olympics held here). It can be snowing in the mountains and warm and sunny in downtown Salt Lake. Some people will be playing golf in beautiful sunshine. Yet others have skis and snowboards on their cars and are taking a short drive to one of a dozen of the country's top recreational mountains. 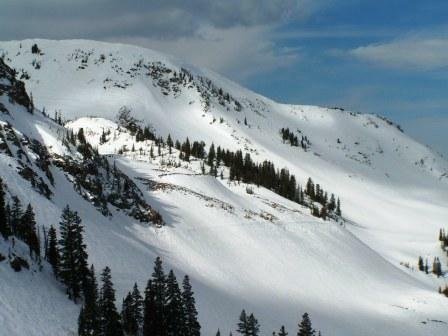 Utah's powder snow is a legend among fans of winter sports. The city is big enough to have professional sports teams and plenty of cultural outlets.